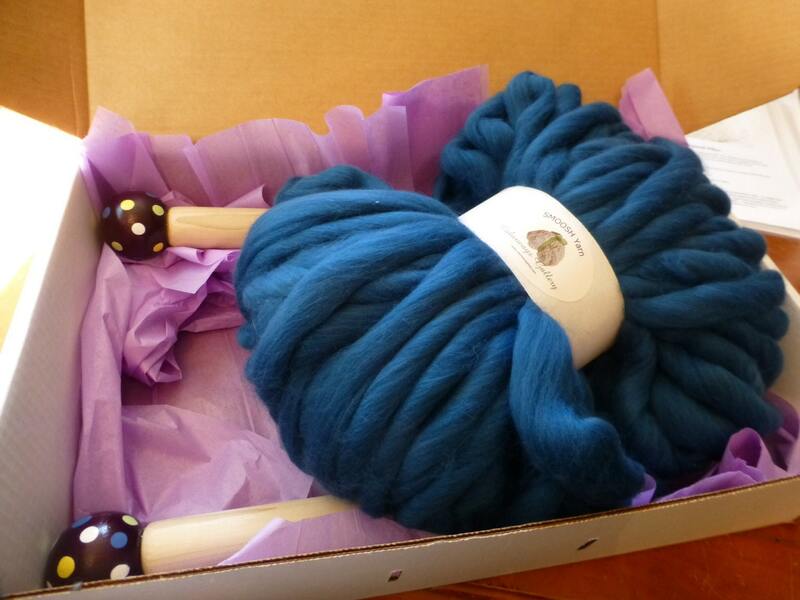 DIY Knit Kit INTRODUCTORY SPECIAL...FREE GIANT NEEDLES! 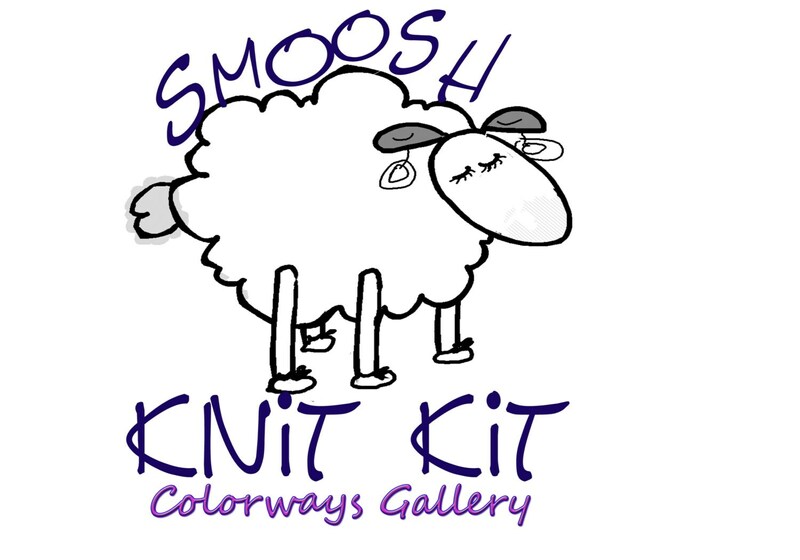 Each kit will feature a design exclusively for SMOOSH lovers, and will contain 1 Skein of SMOOSH Merino in exciting new colors..
~~~ALL PACKED IN OUR EXCLUSIVE SMOOSH BOX~~This 18" handled carrying case will hold the 15" needles, is perfect for road trips, and great for storage! Awesome, can't wait to tackle my first project! Very nice needles, hope I don't hurt anyone!! Lol Thank you! It arrived on time and looks great. 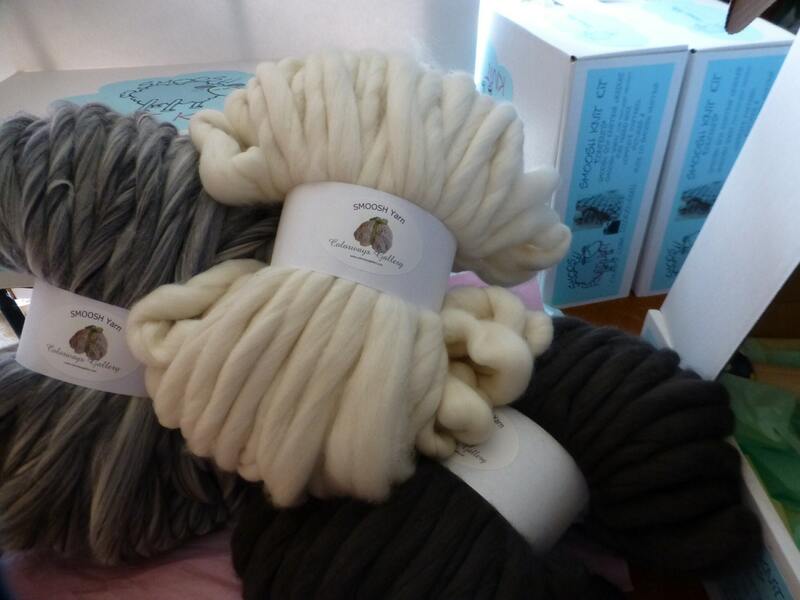 I haven't started to knit yet but am excited to start soon. 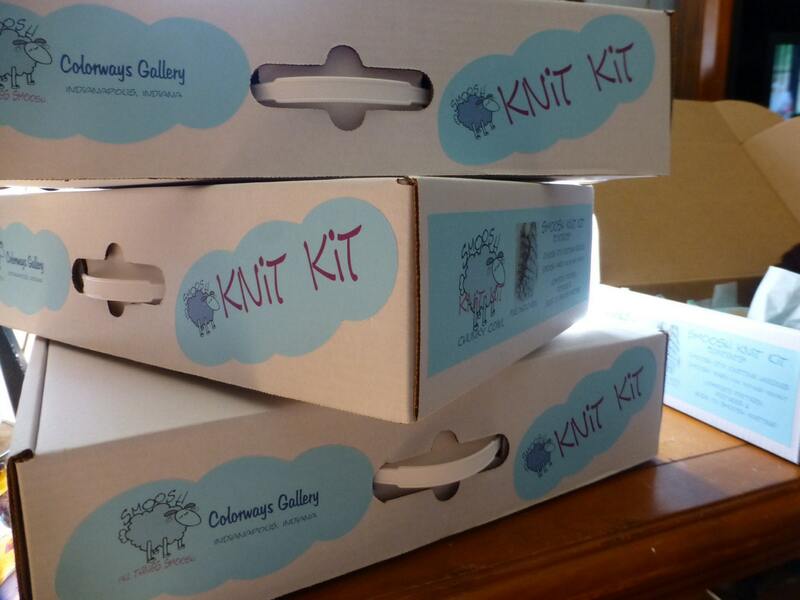 I am new to knitting but this kit is amazing and I can tell the quality is superb of the needles and yarn!! It is so soft. The instructions are easy to read and high quality. I can't wait to start my project! !